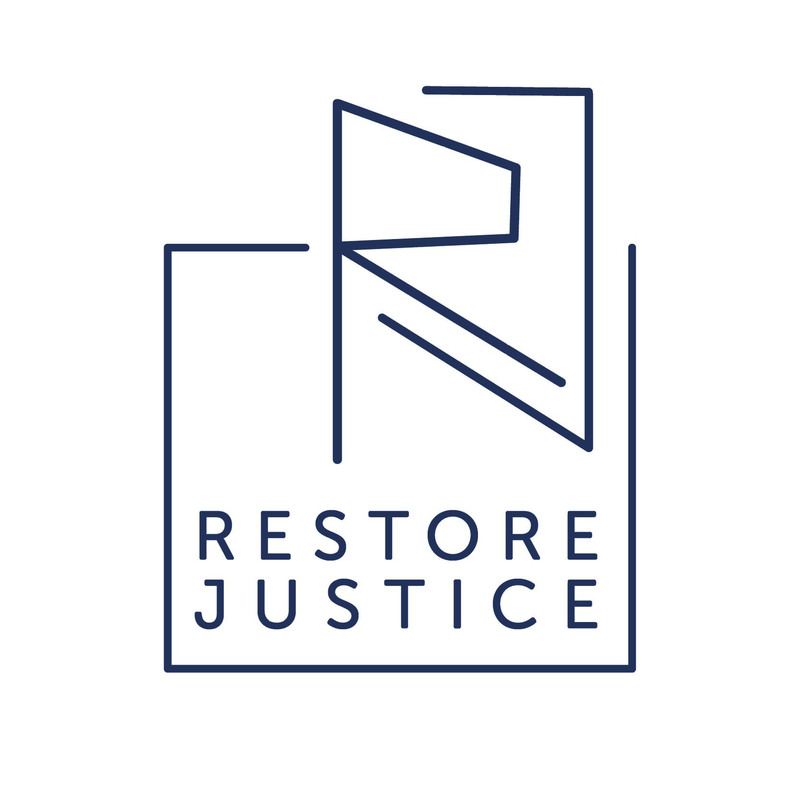 Members of the Restore Justice staff and board, led by Julie Anderson and Marshan Allen, have been criss-crossing the state to meet with lawmakers about restoring a parole system in Illinois. Wherever possible, we’ve engaged local residents to join us. 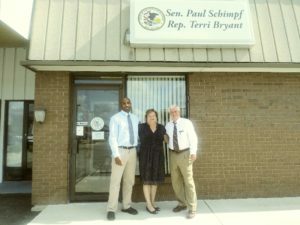 To date, we’ve had lengthy in-district meetings with 12 non-Chicago-based Republican state representatives about proposals to re-establish a parole system for youthful offenders; as far north as McHenry (just south of the Wisconsin border) and as far south as Highland (a tad east of St. Louis). Total distance traveled: 3,100-plus miles. Why meet with non-Chicago-based Republicans? It’s not really about politics.  Our mission is to learn from and educate people who have traditionally opposed reforms that are considered too liberal, or too “Chicago-based.” This type of rote opposition often stymies any chance of reform on tough issues in Illinois. Our theory is that many of these individuals may be amenable to some reforms if they spend time with people who are directly impacted. Such interactions have the power to undermine common assumptions and stereotypes. Of course, we still encounter opposition. At a minimum, we will have put faces on the issues for legislators; at best, we will have converted an opponent into a supporter. Julie Anderson shares the story of her son, Eric, who at the age of 15 was sentenced to life without parole for double homicide. Julie explains how over more than 20 years Eric has been turning his life around in prison, and how the remorse he feels over his actions fuels his desire to be a better person. 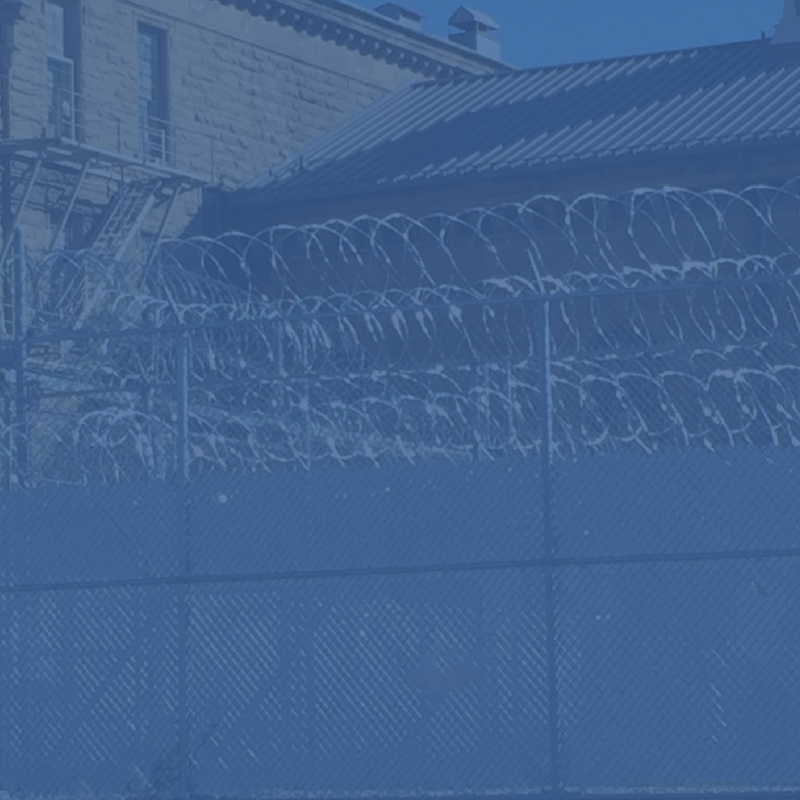 Eric was re-sentenced to 30 years in 2017, but others won’t get that same chance for a new sentence, since Eric’s was prompted by the narrow but powerful US Supreme Court case, Miller. He and his mother want others to have the same opportunity to prove they have rehabilitated and can safely re-enter their communities. Marshan Allen talks about how he was influenced at young age by family members who were heavily involved in the drug business. His growing involvement in that business as a teen led to an altercation resulting in the shooting death of two men. Marshan, age 15 at the time, who stole the car for the primary actors in the shooting, was convicted for double homicide under Illinois’ broad theory of accountability and sentenced to life without parole. Marshan shares that he educated himself while in prison, took responsibility for his future, and since his release in 2016 (based on a rare re-sentencing similar to Anderson’s but prompted by an Illinois Supreme Court case), he has become a contributing member of of the community rather than a cost in the corrections system. Finally, we share analysis and implications of legislation proposed by Democratic House Majority Leader Barbara Flynn Currie and Republican Representative Lindsay Parkhurst and State Senator Don Harmon in the Senate, as well as other legislative efforts. These details show a willingness of bipartisan sponsors and advocates to work with law enforcement and victim communities to address safety and other concerns. While most of the representatives have been open-minded and willing to listen, not many have been willing to commit to support efforts, because they feel a responsibility to reconcile their views with those of their local elected prosecutor. In these cases, we know we have more work to do, as prosecutors historically oppose these types of reforms. But that is work we are ready to do. A few more miles? No problem.